Any cancellation, at anytime, of a reservation WILL NOT be refunded. A $25 rescheduling fee will be charged to reschedule any reservation prior to 48 hours of the time of reservation. Any rescheduling of a reservation within 48 hours of the appointment, there will be NO refunds. Under NO circumstances will this policy not be followed. At anytime, a Surfssup Instructor may reschedule one, or all reservations for any amount of time due to foul weather. We opt on the side of safety at all times. Any cancellation by an instructor due to weather will have no penalty. If an instructor does not however cancel a reservation, there will be no refunds if a guest does not want to participate in a reserved activity, no matter what weather conditions there might be. ALL board and boat rentals will need a deposit of $100, held on a credit card or cash at the time of pickup. The equipment will be inspected at the time of return, and the deposit will be refunded upon the return of equipment without ANY form of damage or loss. 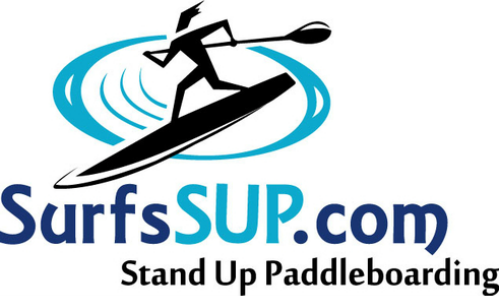 ALL participants MUST sign a waiver form prior to ANY lesson, rental, tours, or any other activity that Surfssup offers. If a participant does not agree to fill out a waiver and can not participate, there will be absolutely NO REFUNDS for any reserved activities.